UK and international relocation specialists, Robinsons, has appointed Yorkshire-based Prohibition, to manage its online PR and social media activity. Prohibition has been briefed to raise awareness of the business through consumer-focused media relations and creative news manufacture, as well as directly driving new business leads through a content marketing strategy and online engagement marketing. 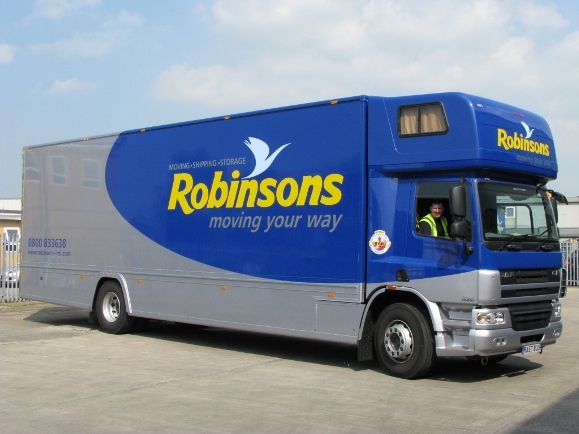 Robinsons is a major player in both the international and UK markets. In 2013 it relocated more than 15,000 people – a total of 63,000 shipments – overseas to destinations including Australia, New Zealand Canada and America, while closer to home it handles more than 6,000 moves within the UK every year, making it a “top three” player in its sector. The seven-strong Leeds agency will also deliver a B2B PR programme for Robinsons, helping grow demand for its Corporate moving service, which already relocates 9,500 employees each year, as well as managing and growing its burgeoning social media presence. “Robinsons is a strong international business with more than a hundred year’s heritage. “However, we wanted to become much more effective at telling our story to consumers, and there is a need for us to focus on the future, and highlight a number of market-leading products and services we now offer. “We are obviously delighted to be working with a great international brand like Robinsons, they are a major player in the global relocation sector and they now want to become more innovative with their digital marketing and we are perfectly placed to help. “There’s huge potential to truly make them famous in the eyes of consumers and business to business decision makes like. “This account is also a great opportunity for us to showcase our hybrid skillset, straddling online and offline media.